This shop features designs by Elisa Pomar, who has revitalised and modernised the more emblematic pieces of traditional Ibizan jewellery, infusing them with vigour and colour. While famous designers the likes of Dolce & Gabanna have selected some of her pieces for their international fashion show presentations, the great success of Elisa Pomar’s creations lies in the fact that her innovative adaptations of traditional designs have once again found their place in everyday attire and social events. 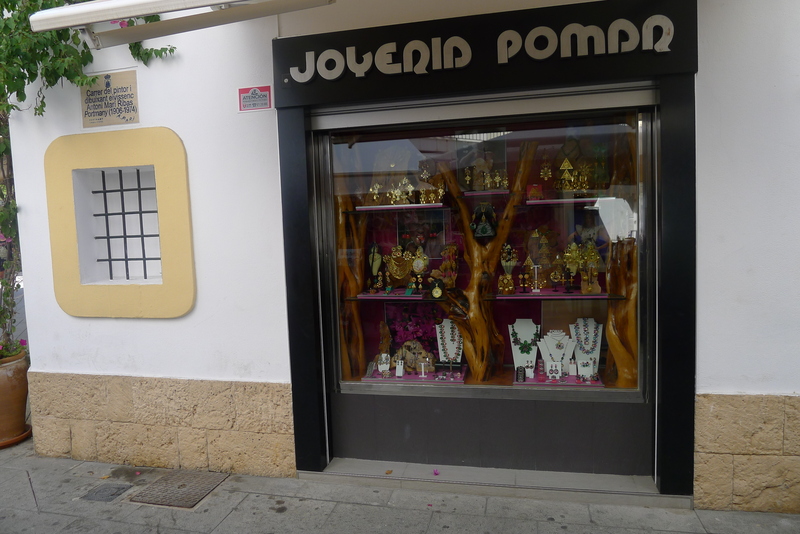 The brand name has another outlet on Carrer Palau, numbers 2 and 4, which opens from Monday to Saturday from 10 am to 1.30 pm and 5.30 to 9.30 pm.